Curtis Williams of Two-9 has long been underrated as a solo artist, but that should change with the upcoming releases of two projects, his Danco SZN mixtape and then his album, Godspeed. After sharing the Danco SZN track "Danco" in April, Williams is now back with a new collab, "Caution," featuring OG Maco and Rellajamu. The two featured artists recently teamed up on Maco's Harry Fraud-produced track "Status." With "Caution," Williams has hinted that his collaborative project with OG Maco, OG Danco, which the duo announced last year, might still be in the works. Last summer, the two ATL rappers joined forces on "Holeman & Finch" as well as "Money," both produced by Cookin Soul. "Caution" is an eerie, fast-moving trap song that finds the three rappers taking turns ripping through aggressive but composed verses. The track is produced by 30 Roc. 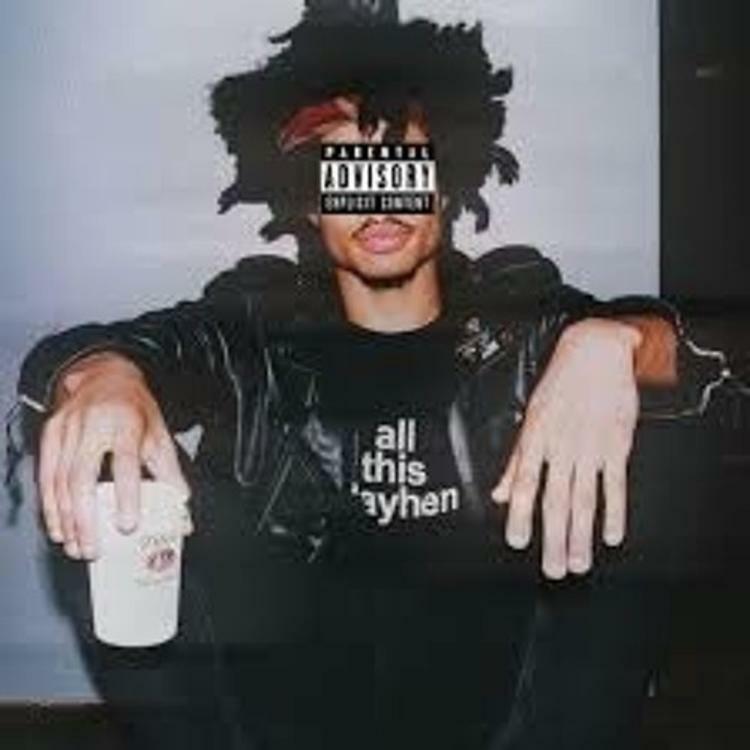 Let us know if you're feeling it, and get ready for one of Danco's few prospective projects to drop some time this summer.